Registration is now open for the LEGO Monthly Mini Model Build on December 4th and 5th. Kids ages 6-14 can build and keep a LEGO Reindeer Sleigh Mini Model. Quantities are limited to 120 per store per night and registration is required. Reservations are on a first come, first served basis. 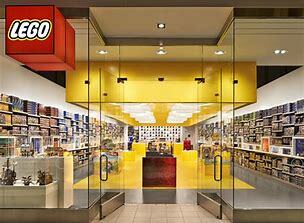 You must be a LEGO VIP Loyalty Program Member in order to register. If you are not yet a member, you can sign up for free.